The idea of running desktop apps on a smartphone sounds unreal right? Well, for Microsoft, it is aiming to make this a reality when it announced that ARM processors will be able to support desktop apps running on Windows 10. 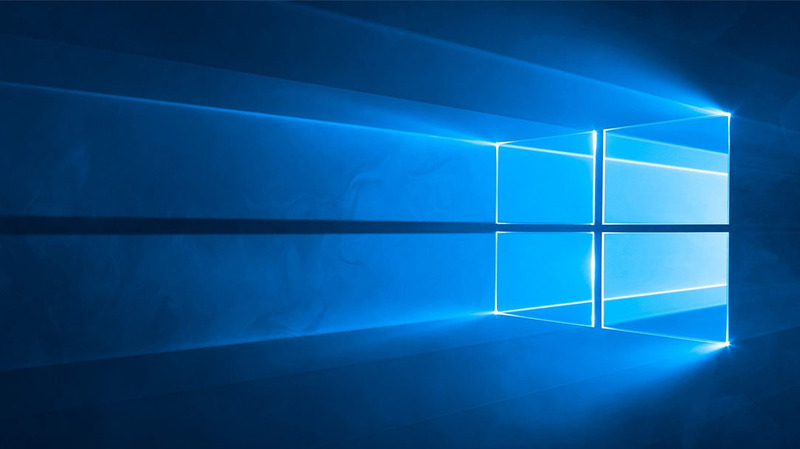 However, there are some limitations that you are will be facing when wanting to run desktop apps on your current Windows 10 Mobile handset. Currently, the only two powerful smartphones running this operating system are the HP Elite X3 and the Alcatel IDOL 4S. Powered by a Snapdragon 820, it should not be difficult for these two phones to run desktop apps. Manufacturers moving in to the year 2017 will obviously focus on bringing in better performing chips to power their mobile devices and with Qualcomm having announced its Snapdragon 835, it looks like Snapdragons 820-powered devices will not be able to find support for running desktop apps. Windows 10 Mobile has a terrible market share, and modifying the source code for both the Snapdragon 820 and Snapdragon 835 at the same time might be a difficult job for Microsoft. Microsoft has been rumored to release its Surface Phone as a final ditch effort to revive its Windows 10 Mobile operating system as the ultimate productivity platform for smartphone users. Having announced that ARM processors will finally support desktop apps might be the break the company actually needed to help increase its dwindling market share in the mobile division. For now, it looks like Microsoft is going to be the only OEM to produce a Snapdragon 835 chipset-running smartphone, unless of course HP has another surprise to give to us in the future.